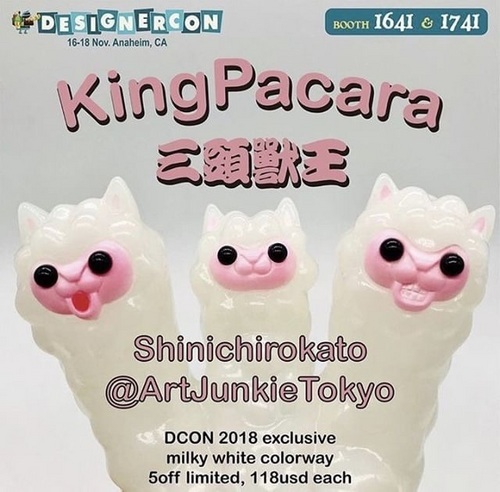 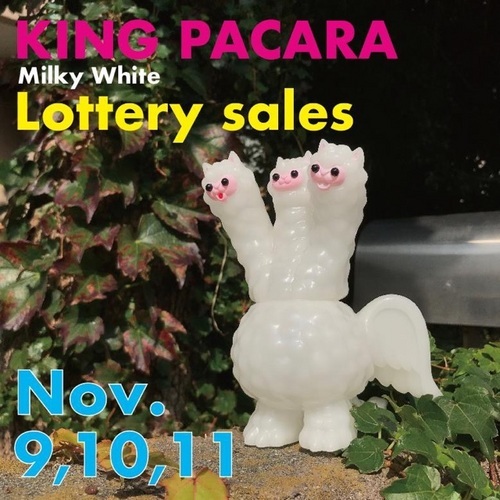 Mail title "三頭獣王 KING PACARA milky white ver. " 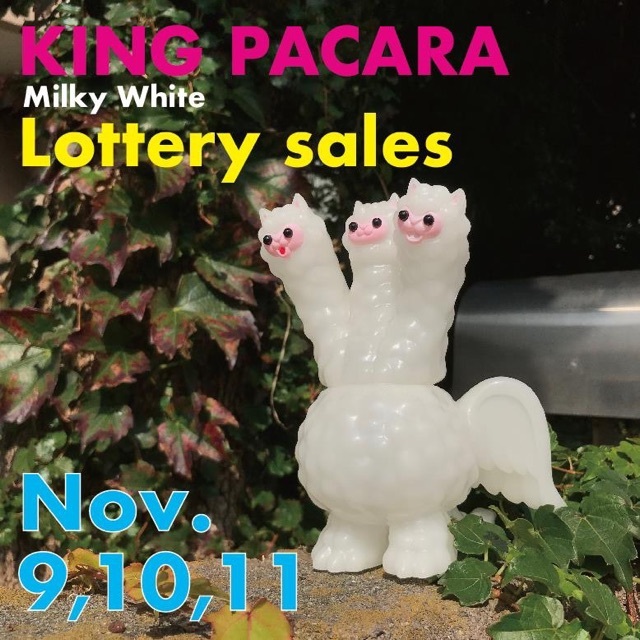 I will e-mail to winners by after Nov 12. 7,000yen in tax + EMS + PayPal handing charge. 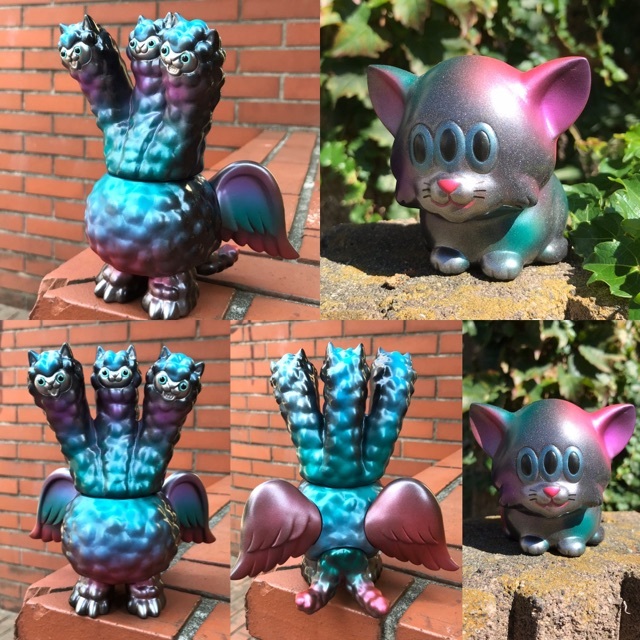 shipping by the end of November.